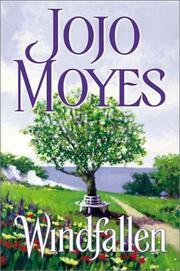 Pauline Sara Jo Moyes was born on 4 August 1969 and in Maidstone, Kent, England, UK, but grew up in London. 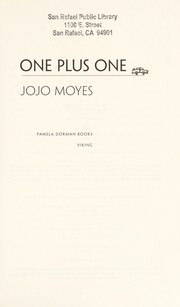 She was the only child of Elizabeth J. McKee and James C. Moyes. She studied at Royal Holloway, University of London and Bedford New College, London University. 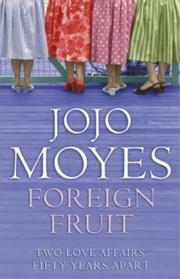 She lives on a farmhouse in Great Sampford, Essex with her husband, journalist Charles Arthur, and their three children. 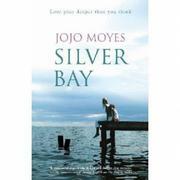 After a varied career including stints as a minicab controller, typer of braille statements for blind people for NatWest, and brochure writer for Club 18-30 she did a degree at Royal Holloway and Bedford New College, London University. 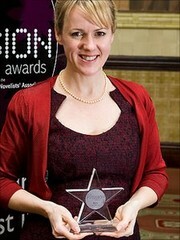 In 1992 She won a bursary financed by The Independent newspaper to attend the postgraduate newspaper journalism course at City University, and apart from 1994 when she worked in Hong Kong for the Sunday Morning Post, she worked at The Independent for ten years, including stints as Assistant news editor and Arts and Media Correspondent. 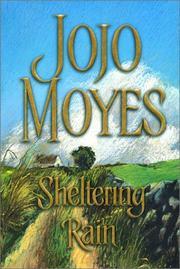 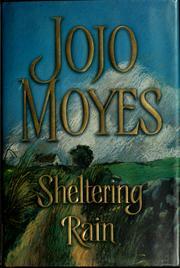 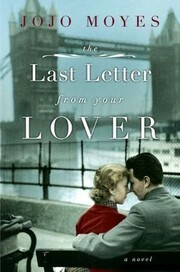 She has been a full time novelist since 2002, when her first book, Sheltering Rain was published. 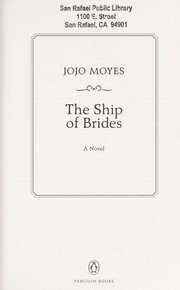 She is one of only a few authors to have twice won the Romantic Novel of the Year Award by the Romantic Novelists' Association and has been translated into eleven different languages. 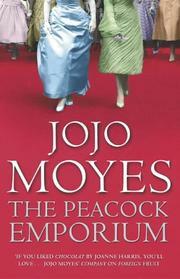 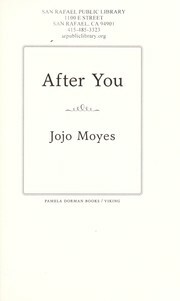 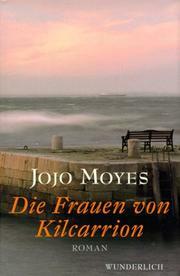 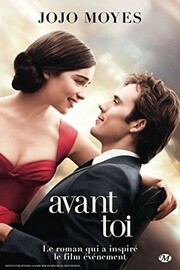 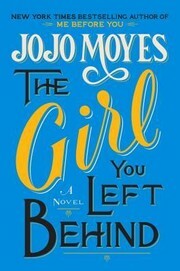 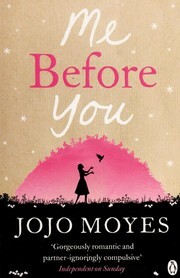 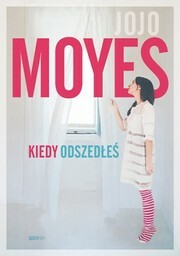 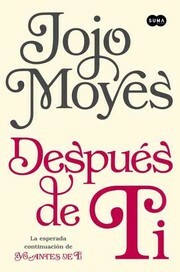 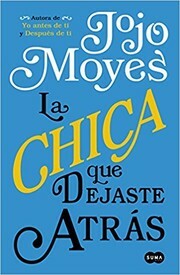 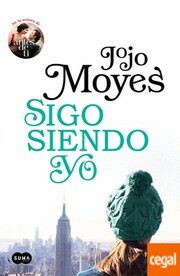 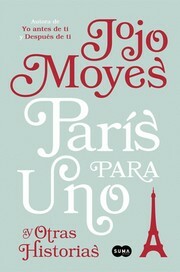 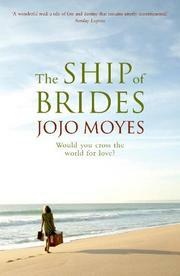 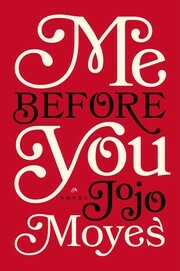 Are you sure you want to remove Jojo Moyes from your list? 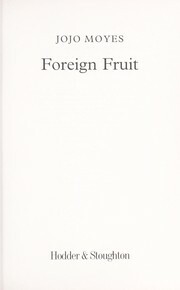 December 6, 2014 Edited by CGN Edited without comment.